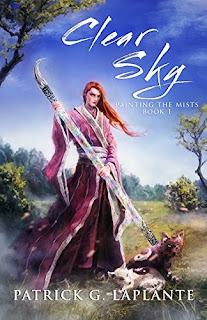 Note: This novel is an Eastern fantasy novel, which means it contains a lot of martial arts, asian mythical creatures, and many references to Budhism and Daoism. Cultivators fight to pursue immortality, fight demons and devils, and engage in ancient crafts like alchemy and weapon forging. If you've never tried an Eastern fantasy novel before, give it a try. You'll like it!